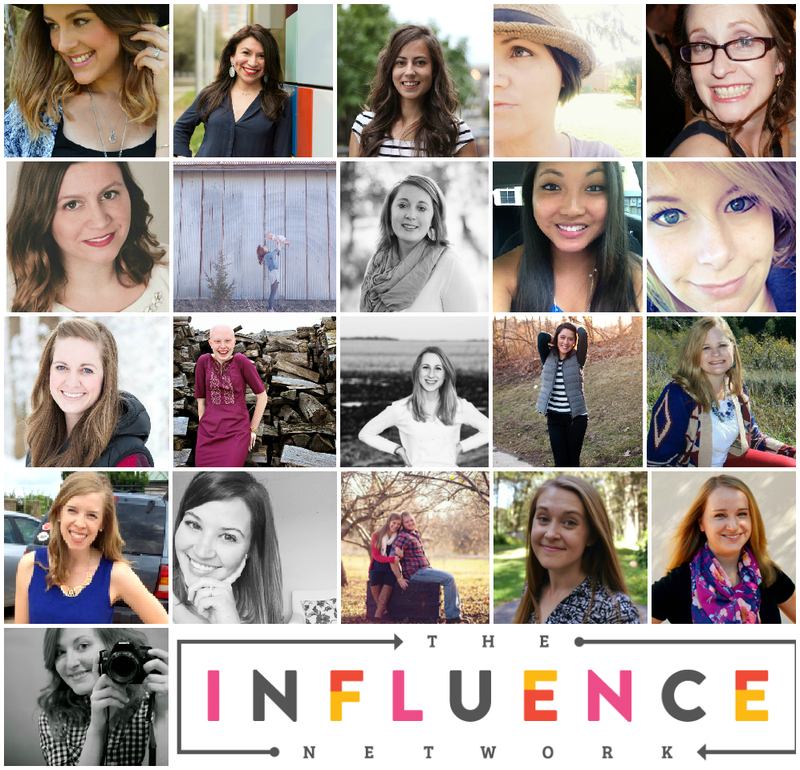 I have been a member of the Influence Network for a couple years now and it has only been an encouragement to me in my personal, online, and spiritual life! This community is packed with people who desire to encourage, come along side, share, promote, and awaken the dreams & talents within you. This conference will be an unbelievable experience and will help you grow and connect with so many other small businesses, bloggers, and creatives. 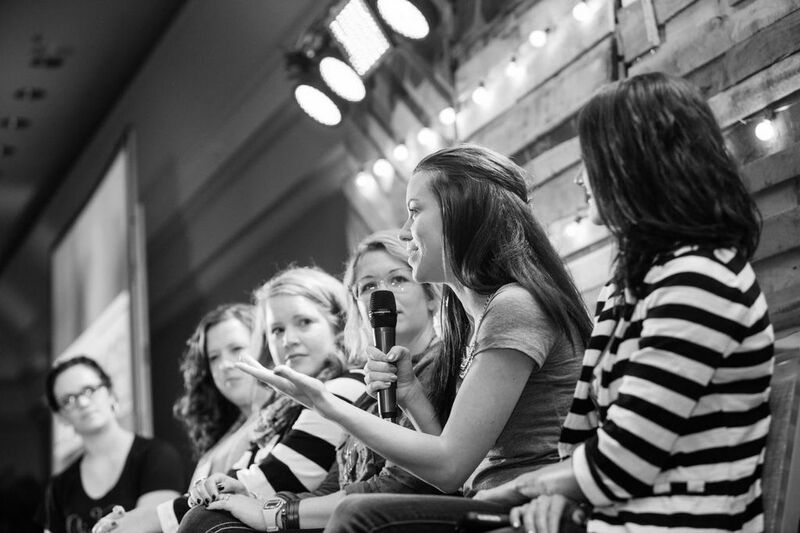 To learn more about The Influence Network and the Conference, click here. I would love to go and see what it’s all about!! I have been a amber for a few years but have not been able to swing the cost of going to the conference, what a gift! I know me either!!! Good luck lady!!! 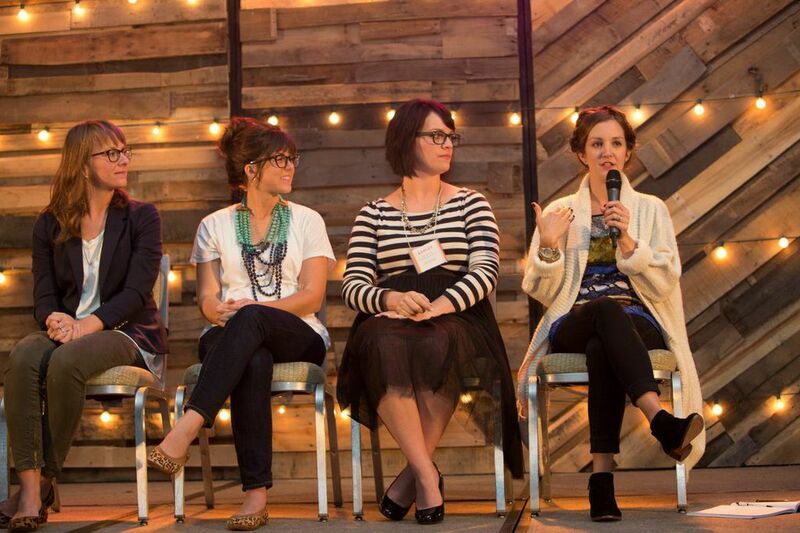 I have been so blessed by the way I’ve been able to connect with other women just through the network online– I’d love to attend the conference! Isn’t it amazing!? Good luck sweet girl!! !